Rail Components & Fasteners - ©2019 Brooks Forgings Ltd. 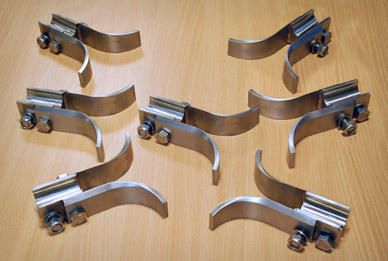 The Rail Industry uses a diverse range of components that can be manufactured by Brooks Forgings here in the UK. We operate to Lloyds ISO 9001 and are also CE and National Highway Sector Scheme (NHSS) approved.